2017 © Saroyan Hardwoods, All Rights Reserved. Website by Whitefrog. 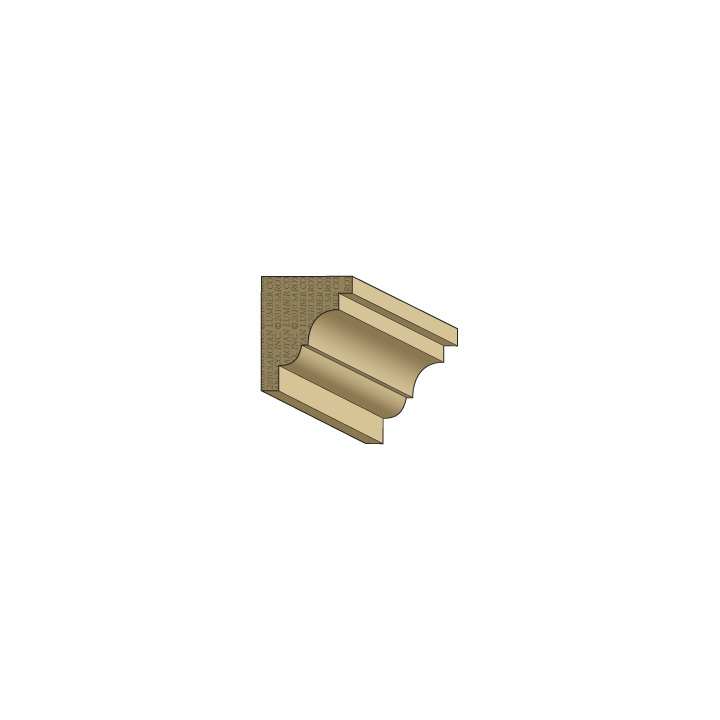 Let us know about your project and we will contact you to provide more information. Give us a call at 800-624-9309 if you prefer to speak immediately. Yes, I have worked with Saroyan Hardwoods in the past. No, this is my first time working with Saroyan Hardwoods. 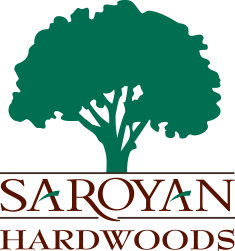 Let us know if you have worked with a Saroyan Hardwoods representative in the past. This will help us better serve you. Please let us know the name of the Saroyan representative you have worked with.